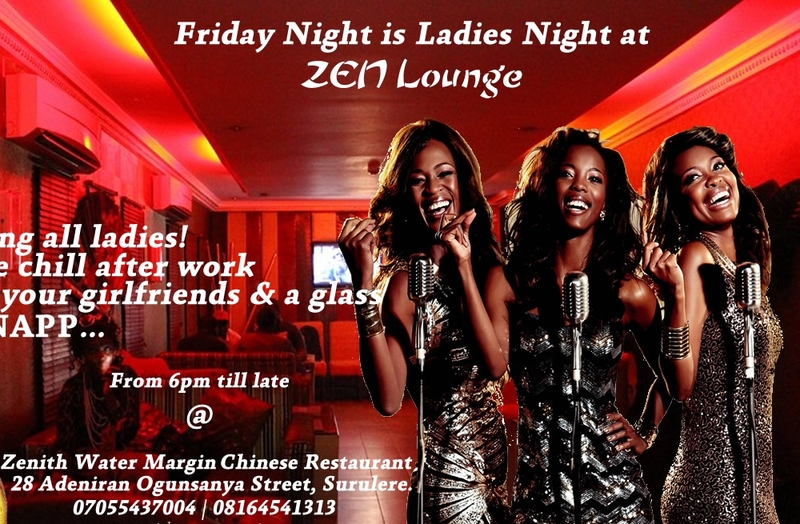 Today, Friday 5th October 2012, the Zen Lounge will launch its Independent ladies night at the Zenith Water Margin Chinese Restaurant, Lagos. 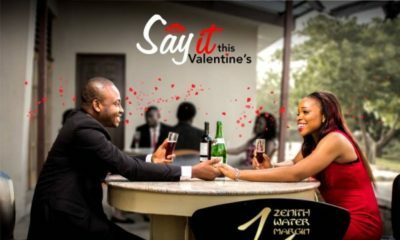 This event sponsored by refreshing apple flavoured alcoholic drink, SNAPP, is billed to take place every Friday by 6 PM and it is the perfect place for all ladies to relax and unwind with their colleagues after work, celebrate birthdays and bridal showers. 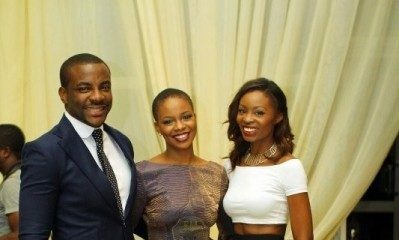 All Attendees today, will watch Heavy Beauty, a movie about a pregnant teenage girl who decided to enter a Nigerian beauty pageant while sipping of glasses of SNAPP. 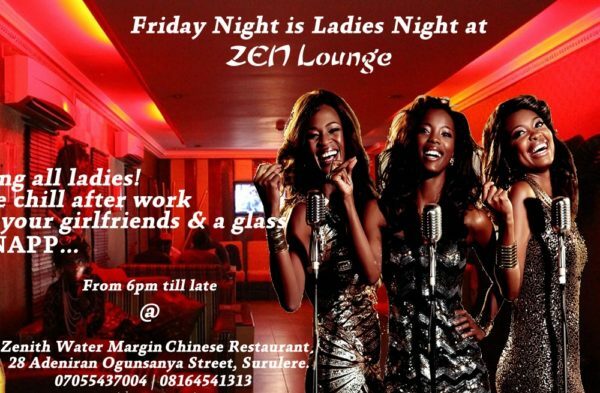 It promises to be a fun night out, be sure to come with your friends. 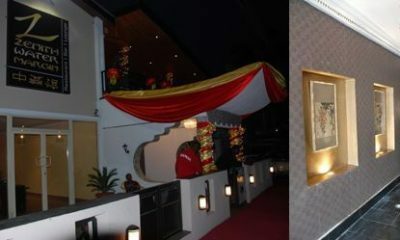 This event is strictly for ladies and admission is free for all.